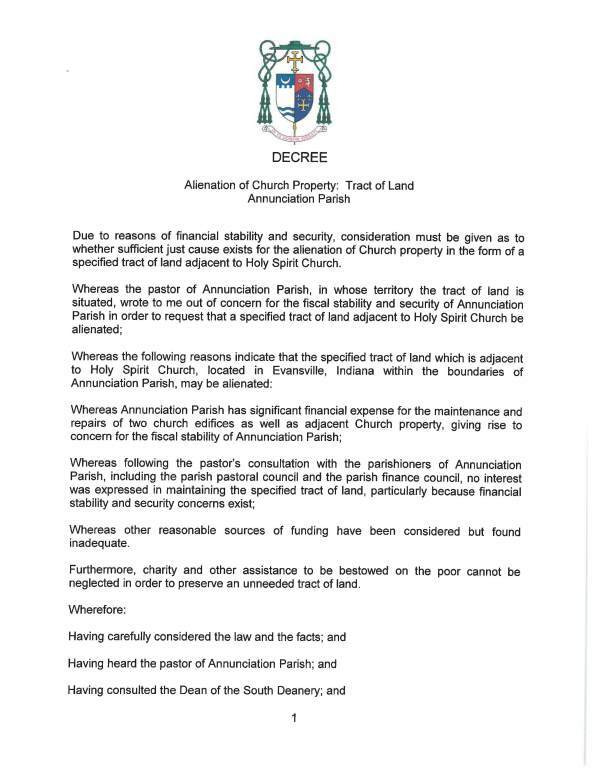 Dear Parishioners, please find here the decree promulgated by Bishop Joseph Siegel allowing us to sell 4 acres of land at our Holy Spirit Campus. Note that this land holds no buildings nor is it being used for any purposes at this time. This land will be used to provide housing to local residents. To read the full decree, click here or on the image below. 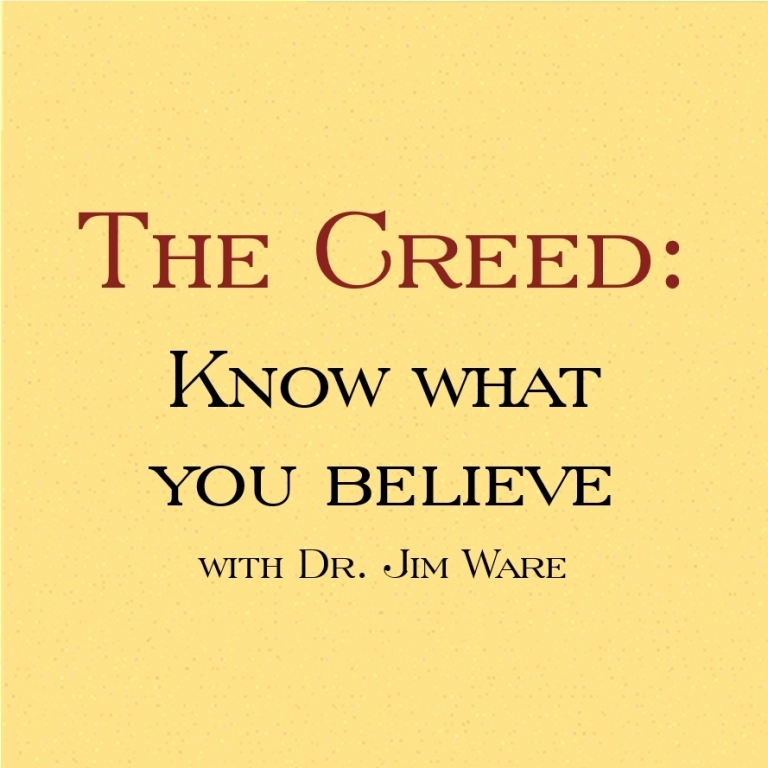 Click here to listen to Dr. Jim Ware's presentations on the Creed and take the next step in deepening your understanding of our Catholic faith. 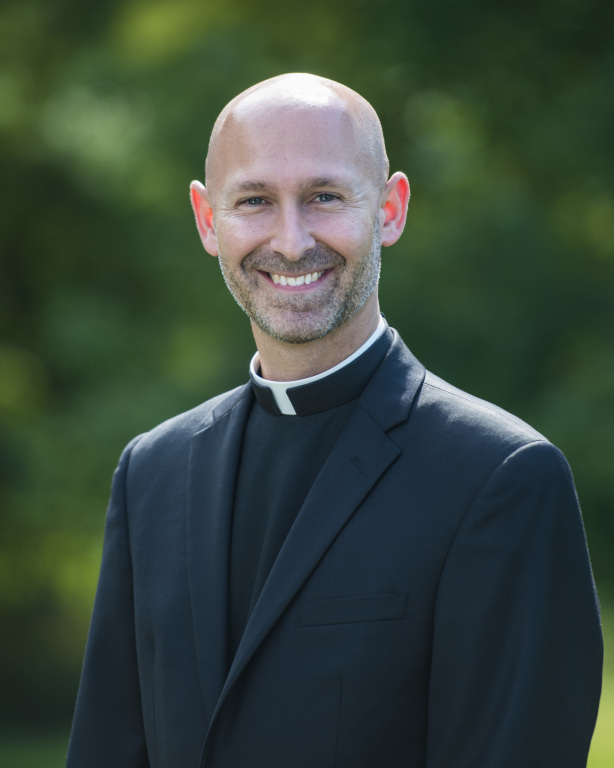 I am grateful that you have discovered our website and I hope that you will find here a resource for learning more about your faith and about our community. We are excited to share with you our new monthly newsletter. 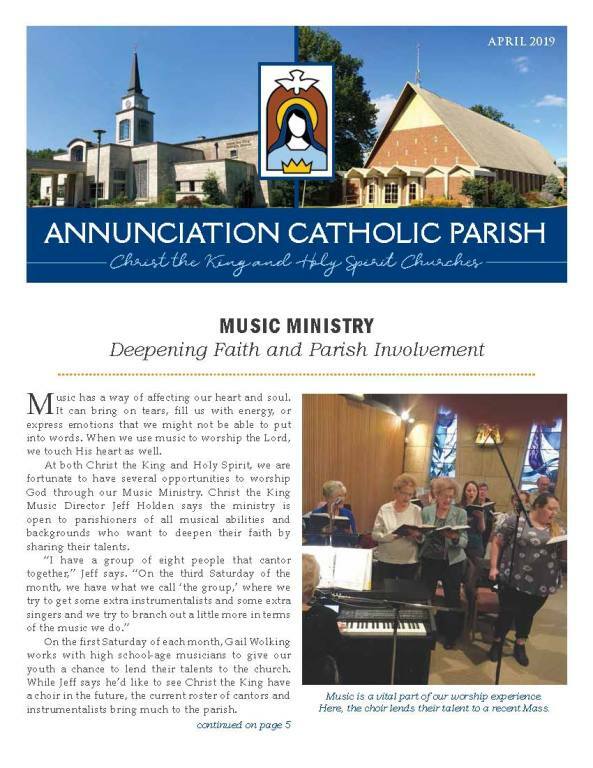 This publication highlights the beautiful ministries that are happening in our parish and also remind us of new ways that we can involve ourselves in the life of the parish. Click on the image below to view the latest edition! Click here to view our archive of newsletters. 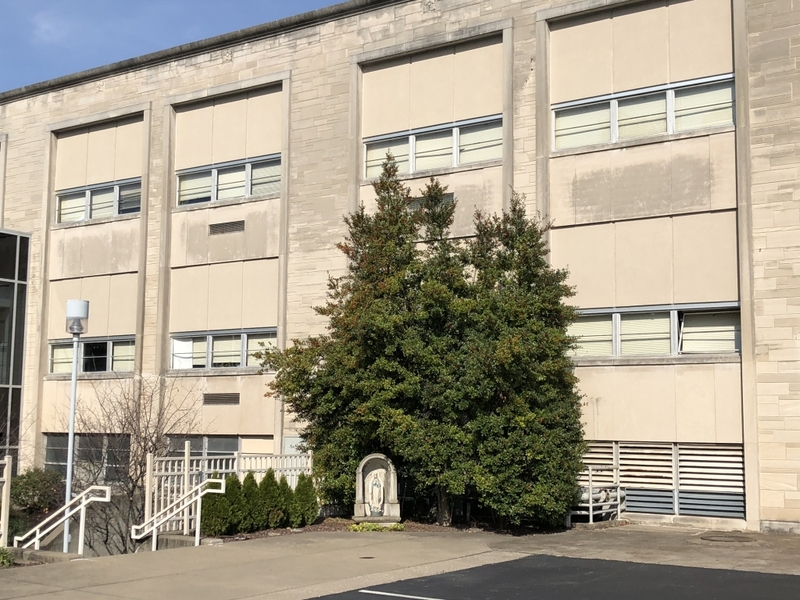 Annunciation Parish wants to keep you updated on the latest happenings! 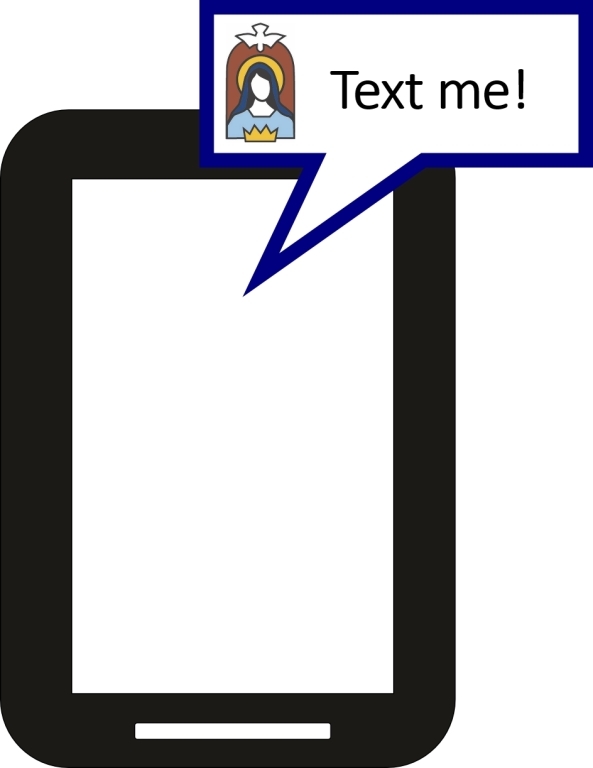 If you would like to opt-in to receiving text messages from the Parish, just text “Yes” or “Y” to 67587. You can opt-out at any time with a “Stop” to the same number. T & TH 9:00 a.m. - 3:00 p.m.
That Man is You! honestly addresses the pressures and temptations that men face in our modern culture, especially those relating to their roles as husbands and fathers. Men from surrounding parishes have collaborated to bring this program to the East side of Evansville. Click here to find out more information and to register! Follow the link above to find out what you might be missing! We are very excited to offer to our parishioners a free subscription to the online resource called Formed. 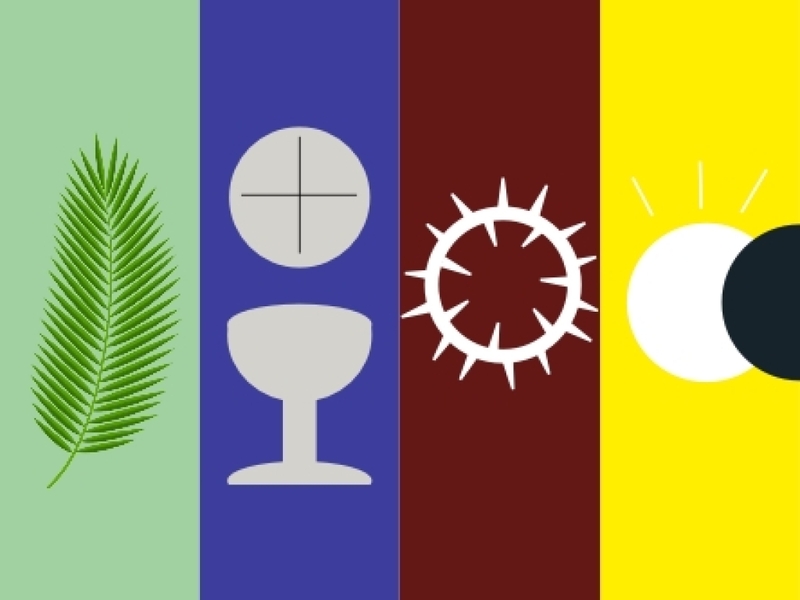 You can think of it as Netflix for Catholics, but it has so much more than movies! Click here to learn more. Do you feel pulled in many directions? 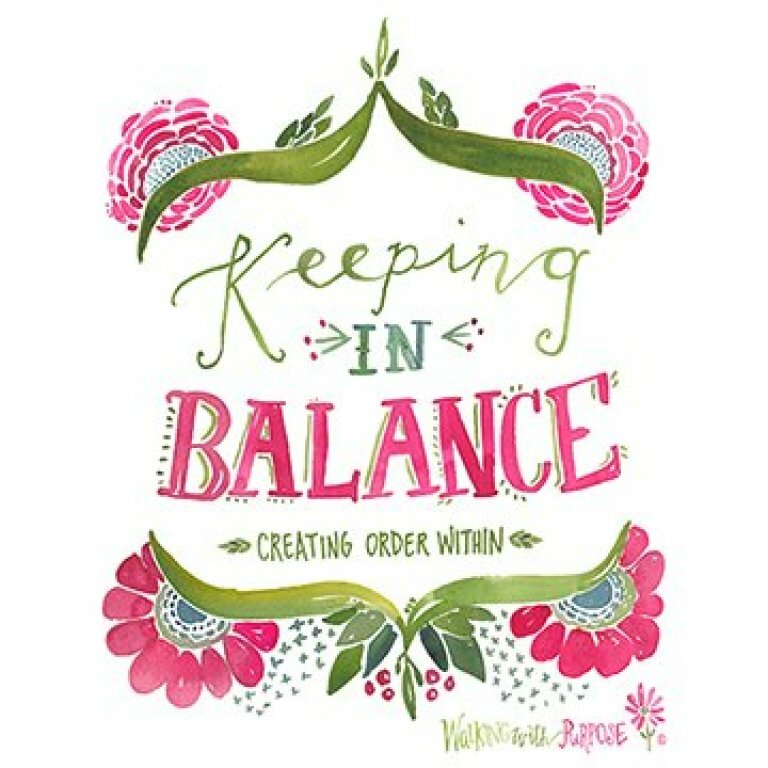 Do you find it hard to balance the demands placed on your time? Is it difficult to manage all the details thrown your way? Click here to find out more about our Women's Bible Study, Walking with Purpose. 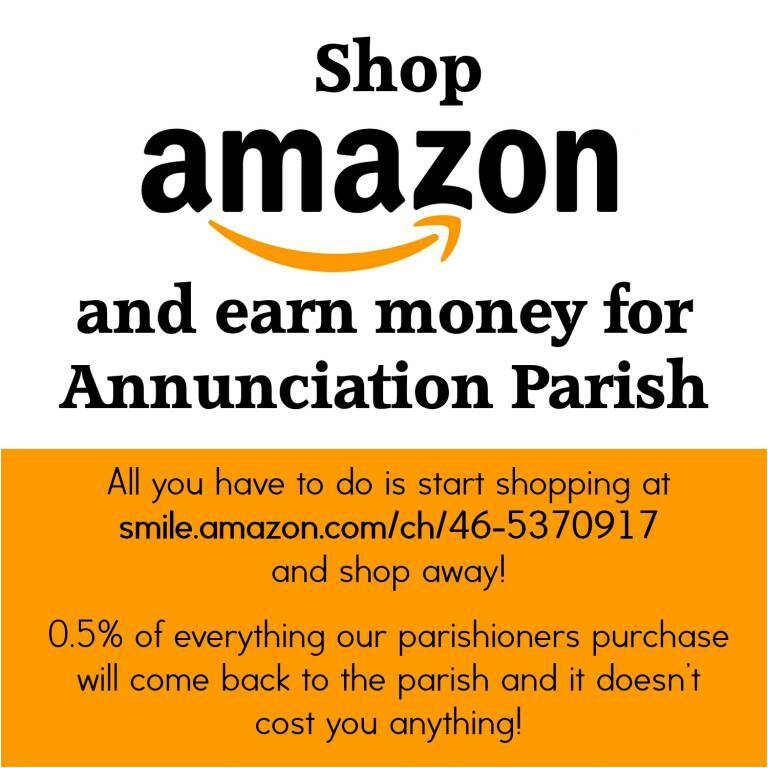 #StartWithaSmile at smile.amazon.com/ch/46-5370917 and Amazon donates to our parish. Just click on the link and you can sign up in no time for all your purchases to benefit our parish. We continue to see the fruits of the Stewards of God's Grace Capital Campaign. Here are vestments that were purchased for both church campuses, made possible by the campaign and an additional donation. You can also see our new street side signs that offer a positive and clean look to both campuses, which were made possible by an anonymous donor so that we could use our campaign funds for other needed projects. You can also see phase 1 of the renovations made to our school windows at CTK. This will make our school much more energy efficient. New doors at Holy Spirit Church add security and greater energy efficiency. You will likely not have the chance to see the new roof over the parish center, but it's there and it's keeping the rain out! Thank you so much for your generosity, which makes all of these projects possible!